MONTREAL, April 23, 2018 /CNW Telbec/ – Aeroplan today announced the renewal of a multi-year agreement with Rocketmiles, a hotel booking site that helps consumers earn miles’ incentives. 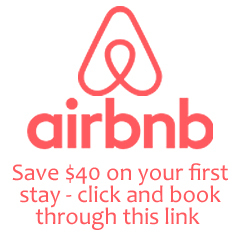 Rocketmiles is a wholly owned entity of Booking Holdings, the world’s leading travel and accommodations company, whose portfolio of brands includes Booking.com and Priceline.com, among others. The extended partnership will enable Aeroplan Members to continue to earn up to 10,000 Aeroplan Miles per night on stays at hotels worldwide. Rocketmiles features more than 400,000 hotels in hotspots around the globe – from boutique properties to favorite chains. Perfect for business and leisure travelers, Rocketmiles helps Aeroplan Members get on vacation faster by awarding an average of 7,000 Aeroplan Miles per booking, or about 10-20x the typical incentive. 3. Enter your Aeroplan number on payment page to earn thousands of Aeroplan Miles per night. From now until June 30, 2018, members can earn 50% more miles – up to 15,000 miles per night on their first booking. For more information, please visit: rocketmiles.com/aeroplan-more. 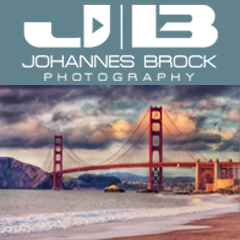 In 2017, approximately 2.7 million rewards were issued to members including 2 million flights on Air Canada and Star Alliance carriers which offer travel to more than 1,300 destinations worldwide. 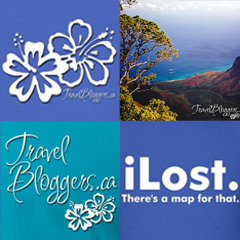 In addition to flights, members also have access to over 1,000 exciting specialty, merchandise, hotel, car rental and experiential rewards. 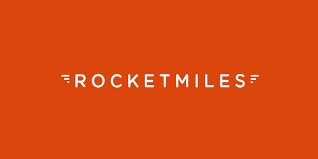 Rocketmiles allows frequent fliers to earn previously unheard of quantities of loyalty program miles and points when booking rooms at high-quality hotels. For consumers, Rocketmiles makes saving up for incredible vacations faster and easier. For more information, visit www.rocketmiles.com. Next PostMay 2018 Desktop Wallpaper Now Available!